The Group’s overall performance for 2017-18 is reported in the Energy Queensland Annual Report. 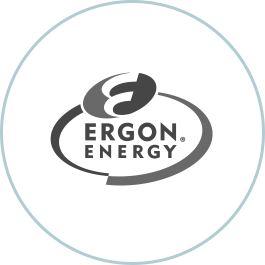 It showcases the contributions of Energex Limited, Ergon Energy Corporation Limited, Ergon Energy Queensland Pty Ltd, and Yurika Pty Ltd.
Commentary is also provided on the Group’s other subsidiary companies. Click on the image or the first link in the table below to view the 2017-18 Annual Report. View our latest Annual Reports.